With Flu season upon us the Scituate Health Alliance would like to remind you that it’s time for your annual flu vaccine! We will be hosting FREE FLU CLINICS for our community. Flu vaccines will be FREE to Scituate residents, no health insurance needed. 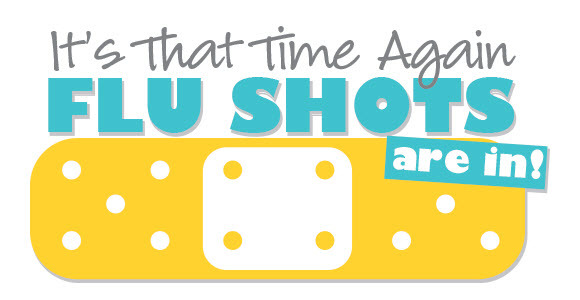 The CDC recommends that everyone age 6 months or older receive the flu vaccine. 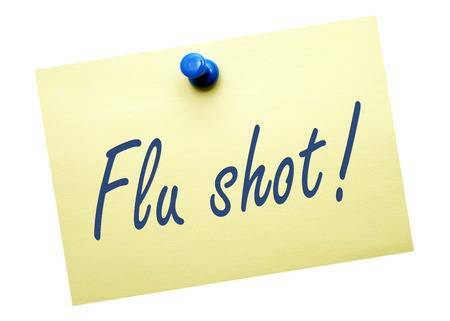 If you would like the flu vaccine but can not make it to the flu clinics, please call Town Nurse, Amanda Marzano at 401-721-6102 to schedule an appointment. The flu shot is your best defense against the flu! Use an alcohol-based hand sanitizer if soap and water aren’t available. Avoid crowds when the flu is most prevalent. Practice good health habits- get plenty of sleep, drink plenty of fluids, exercise regularly, eat a healthy, balanced diet. You can also help prevent the spread of the flu and other winter illnesses by staying home if you do get sick.